From mystery to romance to memoir, here are a dozen books for your summer reading pleasure — and to help you fill out your Summer Book Bingo card. Ready to dive into Summer Book Bingo? Here are a dozen books I’ve enjoyed this season, if you need some suggestions to help fill out your card. Reflecting on his sister Tiffany, who died by suicide in 2013, Sedaris writes of his family, “Ours is the only club I’d ever wanted to be a member of, so I couldn’t imagine quitting.” This unusually poignant collection of essays — Sedaris’ 10th — focuses on his eccentric, close-knit family, on middle age, on unexpected comforts (a beach house, a guest room, the pleasures of shopping in Japan with his sisters). 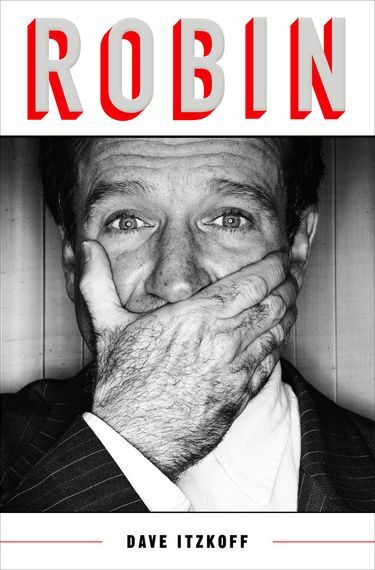 Sedaris, beloved for “The Santaland Diaries,” is one of those writers who can’t help but be funny, and “Calypso” is full of the wit for which he’s known: A tale of a late-night clandestine surgery to remove a rogue tumor (which makes a cameo appearance, in a zip-lock bag marked “David’s Tumor,” later in the book) made me both laugh and cringe, as did a bit involving the I’ve-never-typed- this-before phrase “false Pygmy.” But there’s a touching sense here of a man becoming aware of his own mortality, in his own quirky way, and cherishing his good luck and his loved ones. Sedaris’ relationship with his father (now in his 90s) isn’t easy: “We’re like a pair of bad trapeze artists, reaching for each other’s hands and missing every time.” Nonetheless, what emerges from these pages is a touching portrait of two men finding peace with each other, before it’s too late. 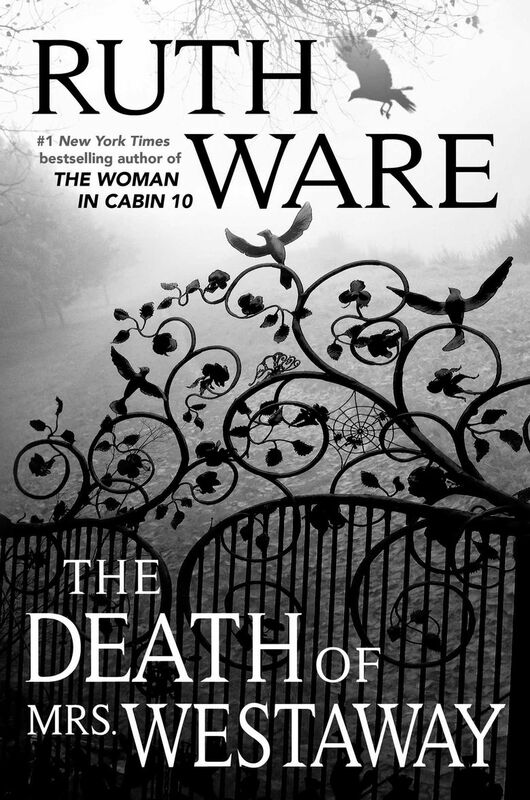 “The Death of Mrs. Westaway” by Ruth Ware (Scout Press/Simon & Schuster, $26.99). “This book is about what made Mary into herself,” writes Sampson. I had thought that Charlotte Gordon’s fascinating “Romantic Outlaws: The Extraordinary Lives of Mary Wollstonecraft and Her Daughter Mary Shelley,” published in 2015, was all I needed of Shelley. But this book, timed to honor of the 200th anniversary of the publication of Shelley’s “Frankenstein,” got me swept into the Romantic-era author’s turbulent life again. Sampson, a British poet, isn’t afraid to insert herself into the narrative, letting us see the process of turning a life into a story; breathlessly but meticulously outlining the drama of her heroine’s life: teenage Mary’s flight to the continent with the married (and not much older) poet Percy Bysshe Shelley; that fateful dark-and-stormy night of the birth of “Frankenstein,” beginning with ghost stories spun around a fire; the years of sadness, lost children and widowhood. Mary Shelley’s life was, Sampson notes, “sometimes heartbreakingly difficult,” and what emerges here is how very young the “girl” of Sampson’s title was, and how very complicated her life quickly became. (The details of the love triangle involving Mary, Percy and Mary’s stepsister Jane would make a glorious soap opera.) You may finish this book, as I did, gazing for a long time at the 1839 portrait of a middle-aged Mary, gazing serenely at us; “her expression is one of tenderness and wisdom, yet she seems about to break into speech or laughter.” She has, in short, become herself. 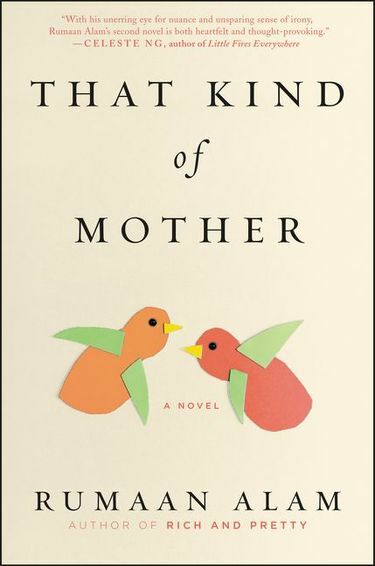 The first chapter of “That Kind of Mother” is a detailed, unprettied description of labor, childbirth and breast-feeding, told from the point of view of the new mother. This isn’t the kind of territory male authors often venture into, but Alam (author of “Rich and Pretty”) handles it with such delicacy and heart, we’re pulled right into the character’s life. (He’s also awfully good at writing about babies. “A six-month-old,” he writes, “was like a drunk who is convinced that his patter is charming.) It’s the mid-1980s (Princess Diana hovers over this book like a smiling ghost) and Rebecca, a poet, has become a mother of two sons: the baby to whom she gave birth in the opening pages, and an adopted boy, the son of her nanny Priscilla, who has died in childbirth. Rebecca is white and Priscilla is black, and the book doesn’t gloss over the difficulties in transracial adoption; even though all involved, including Priscilla’s adult daughter, are doing their best. And if Rebecca both idealizes and trivializes Priscilla (we barely know her as a character, and eventually realize with a jolt that Rebecca doesn’t either, but thinks she does), that’s very much part of the story. “That Kind of Mother” has the courage to not smooth everything out; it’s about the messiness of making a family, and the joy. I keep getting accused, by the “Fifty Shades of Grey” fans, of not appreciating romantic fiction (wait, is “Fifty Shades” a romance? Really? 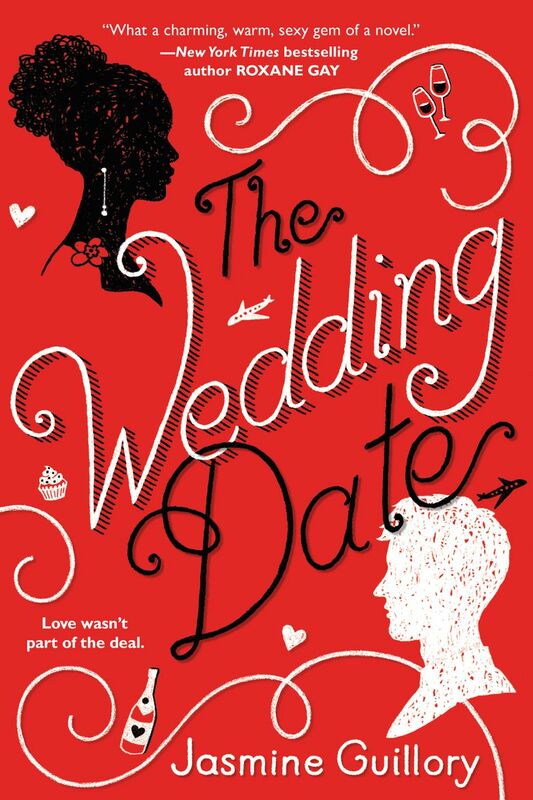 ), so I thought, what the hell, let’s go outside my bubble and read something in the romance genre. Guillory’s debut novel came well recommended — Roxane Gay gave it a nice blurb — and, with its red-and-white cover, seemed perfect for (very) belated Valentine’s Day reading. And darned if the book didn’t charm the snark right out of me. After Alexa and Drew meet cute (in a busted elevator! She has snacks in her purse! ), she agrees to be his date at a wedding, and a nicely steamy relationship quickly gets underway. It’s formulaic, but pleasantly so, like an unadventurous but tasty favorite recipe, and Guillory deepens the flavor by adding some frank conversation about interracial romance (Alexa is black, Drew is white). But not too much frankness; this is a fairy tale, and I quickly found myself rooting for happily-ever-after. Guillory has a new book coming in September, “The Proposal”; I’ll be checking it out. I’m not sure how I missed this one when it came out in hardcover (and became an international best-seller) last year; now the paperback’s out, so better late than never. Basu, a native of New Delhi now based in New York and Mumbai, has that gift of creating characters who are both instantly endearing and very, very funny. Mr. and Mrs. Jha (they are always referred to with formal titles, which adds to the comedy-of-manners quality) have received the titular windfall; thanks to his tech venture, they are leaving their East Delhi housing complex for a posh suburban subdivision, complete with “a small Hollywood-themed mini-golf course.” With their son Rupak (in college in New York, flailing through early steps of adulthood) and their friend Mrs. Ray, an almost-merry widow in yoga pants, they navigate some dizzying changes in their lives; though their old home is only across town, it “felt like a different country that they had left behind and here, in this new country, Mrs. Jha did not know the language.” That language involves gatekeepers, a couch embedded with Swarovski crystals (it’s comfortable, Mr. Jha insists), and a neighbor who has re-created the Sistine Chapel on the ceiling in his foyer — but throughout, there’s a gradual sweet realization that home isn’t a place, but a person. A real delight. Last summer, I fell hard for Horowitz’s “Magpie Murders,” a ridiculously clever mystery-within-a-mystery (think Agatha Christie wrapped in a satire of the publishing industry) that had me sitting up late flipping pages. I wondered what the British author (and creator of “Midsomer Murders” and “Foyle’s War”) might do for an encore, and here it is: a murder mystery that’s both old-school and experimental. Horowitz makes himself — a busy writer with a family, a London flat, and the occasional meeting with Steven Spielberg — the narrator of the novel, in which he is approached by a Metropolitan Police Service detective, Daniel Hawthorne, who’d like to be the subject of Horowitz’s new book. 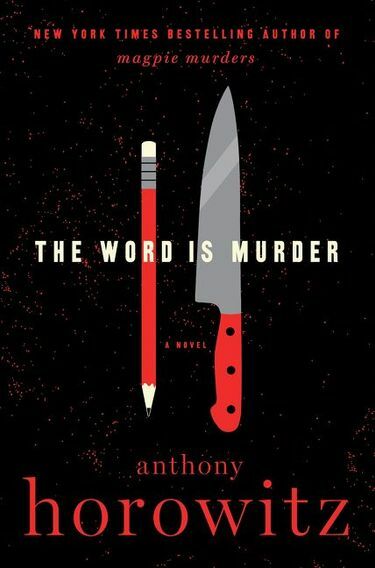 Just like that, Hawthorne and Horowitz get pulled into a twisty murder investigation; the sort in which, like all good mysteries, suspects and red herrings mingle in a delicious soup. Though the characters other than Horowitz are fictional (at least I think they are? 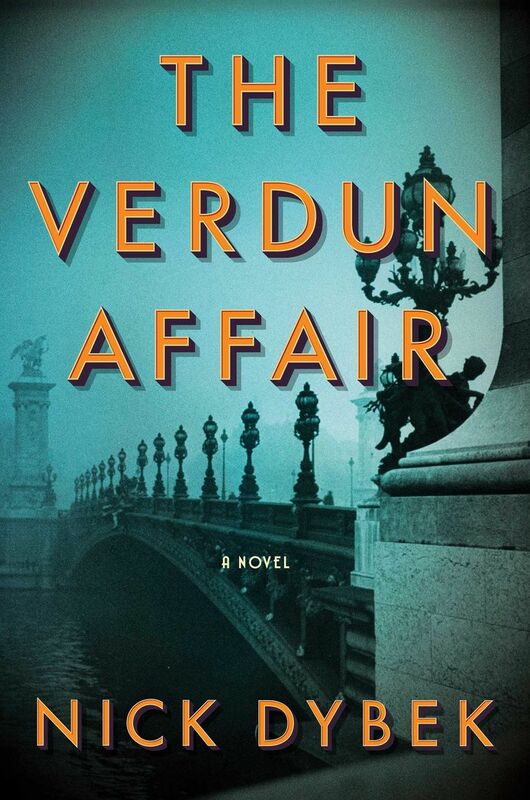 ), the book moves in a very real world: the actor-son of the deceased got his first big break in season four of “Mad Men.” And Horowitz pulls back the curtain, just a bit, on his own process; his and Hawthorne’s investigation of the crime exists side-by-side with his evolving structure of the book. 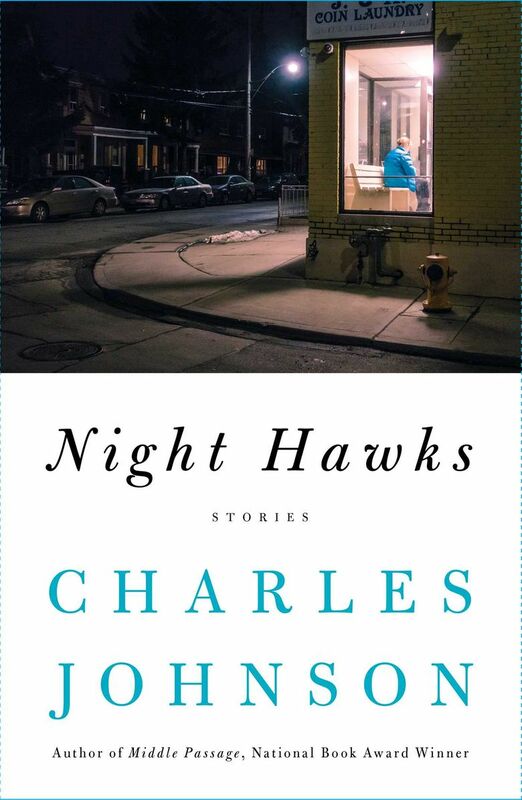 “The relationship between an author and his main protagonist is a very peculiar one,” he writes, struggling with making Hawthorne his hero when he didn’t like him much; you almost forget that Hawthorne, like Horowitz’s Alex Rider, is the author’s creation. Sly, slippery, and great fun. 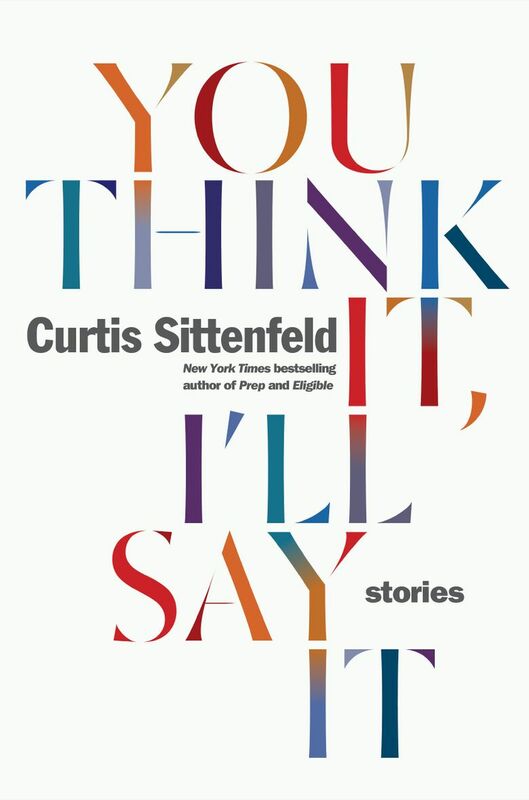 It’s not hard to guess that Sittenfeld, best-selling author of “Prep,” “American Wife” and the delightful Jane Austen spoof “Eligible,” is in her early 40s; nearly every character in “You Think It, I’ll Say It” is precisely at that interesting age; too old to be young, too young to be old. 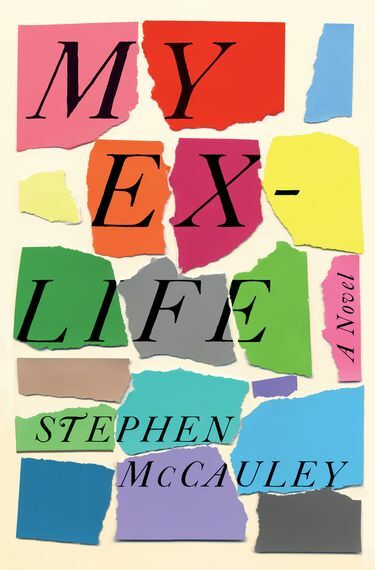 In her first collection of short stories, Sittenfeld introduces us to an array of characters facing midlife: a man having a secret email correspondence with his sister-in-law (“Plausible Deniability”), a woman obsessed with a secret she knows about an old friend who’s now a famous mommy blogger (“The Prairie Wife” — “beloved by evangelicals, homeschooler of her three daughters, the wife of a man she refers to as the Stud in Overalls”), an unhappy woman who builds a fantasy life around a friend’s husband (“The World Has Many Butterflies”). 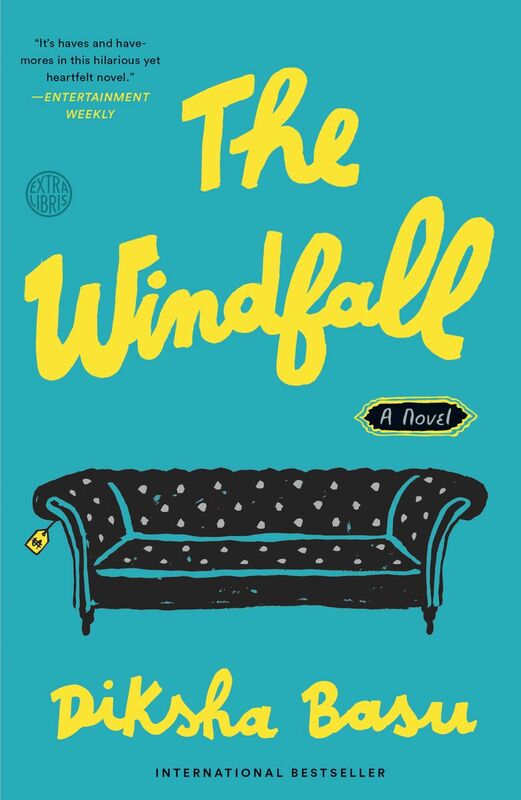 Sittenfeld’s writing has the feeling of a conversation with a friend, telling you details you’d want to know (note how perfectly she evokes the sudden chill in the room, during a celebrity interview that takes a bad turn, in “Off the Record”). Her stories feel informal, but deceptively so; she has a masterful way of revealing character through a tossed-off-comment, or suddenly changing the temperature of a story through a late detail, or a sudden change in perspective. And a delicate touch of sly wit (that celebrity is in an HBO series called “Copacetic”) seasons it all beautifully — the fresh pepper on the appealing salad of this book.